But promoter Bruce Baker told BBC Sport: "There were [other] European federations that approached me." Baker is chairman of the Professional Boxing Promoters Association as well as representing the LBF in Britain. Pressure on the LBF increased at the weekend following a European Boxing Union threat to expel the federation should the 14 July event go ahead. In light of the EBU move and the potential for the LBF to quit the bout, Baker said: "I have been approached by at least five other federations who would love to license and sanction this fight. 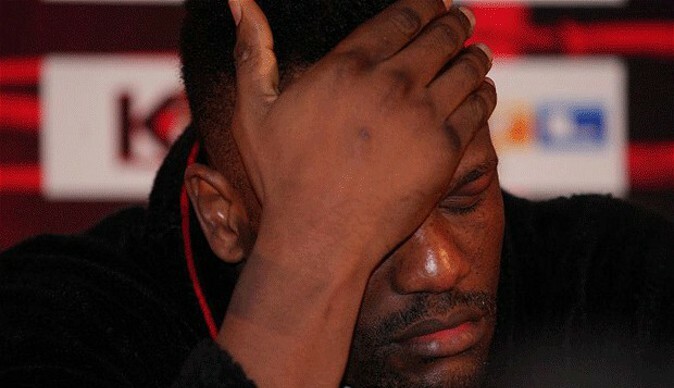 Neither Haye nor Chisora hold a British boxing licence, with Chisora suspended in February after the duo brawled in Munich.